Black cumin oil also known as Habbatus sauda has traditionally been used in Asia and the Middle East to support the immune system and strengthen the body. To preserve the health benefits of this sensitive oil, Nova only uses oil from cold-pressed black cumin seeds. This oil is then formulated using Nova’s ACTISOF technology for improved absorption, giving you more value in every softgel. 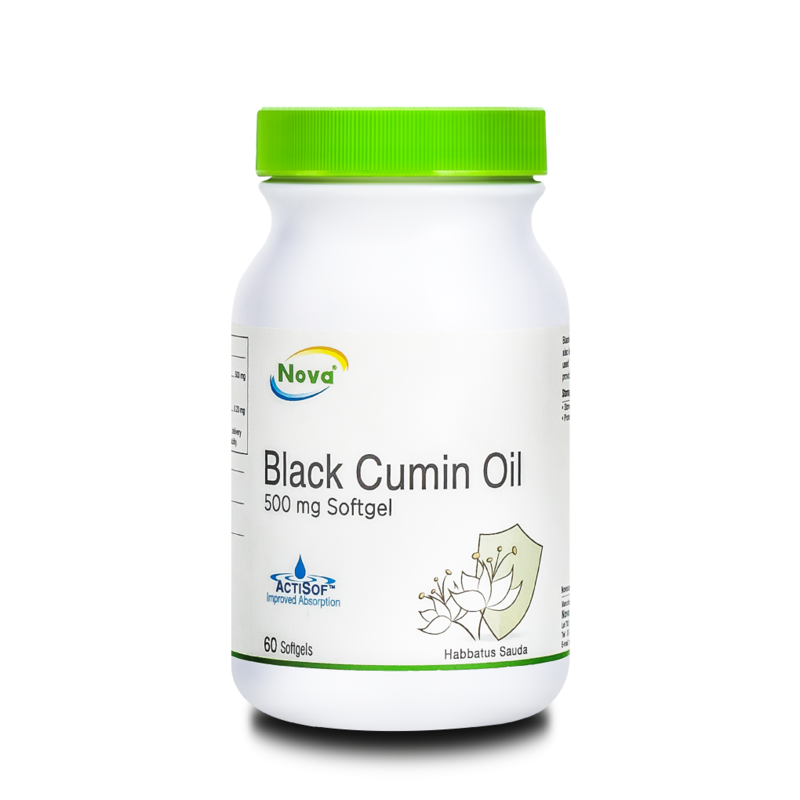 Black Cumin Oil is made from cold-pressed seeds of nigella sativa. It is also known as habbatus sauda or black seed. 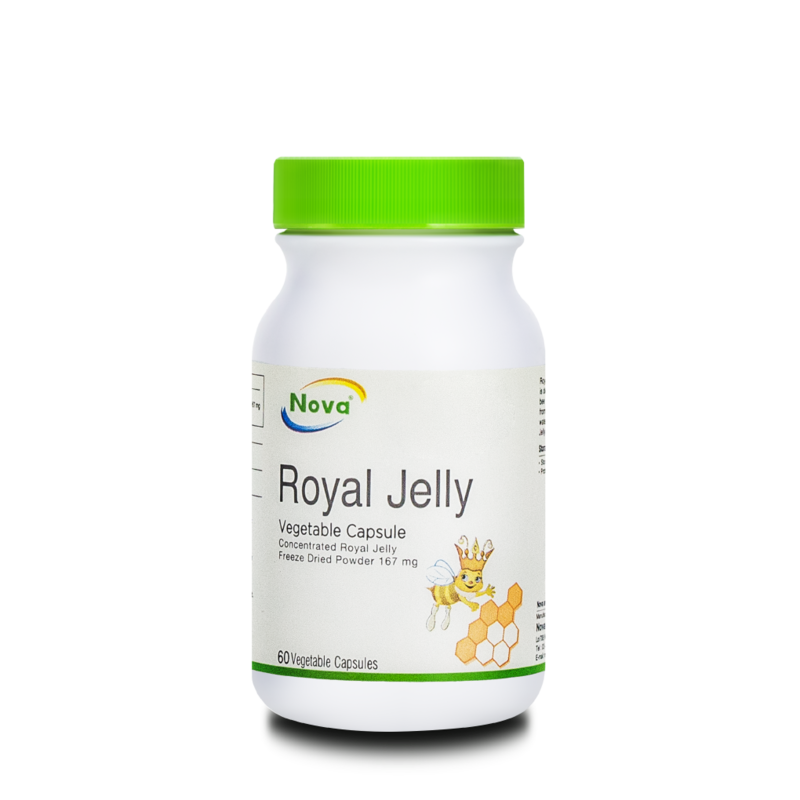 Traditionally, it has been used for medicinal purposes in Asia, Middle East, and Africa. 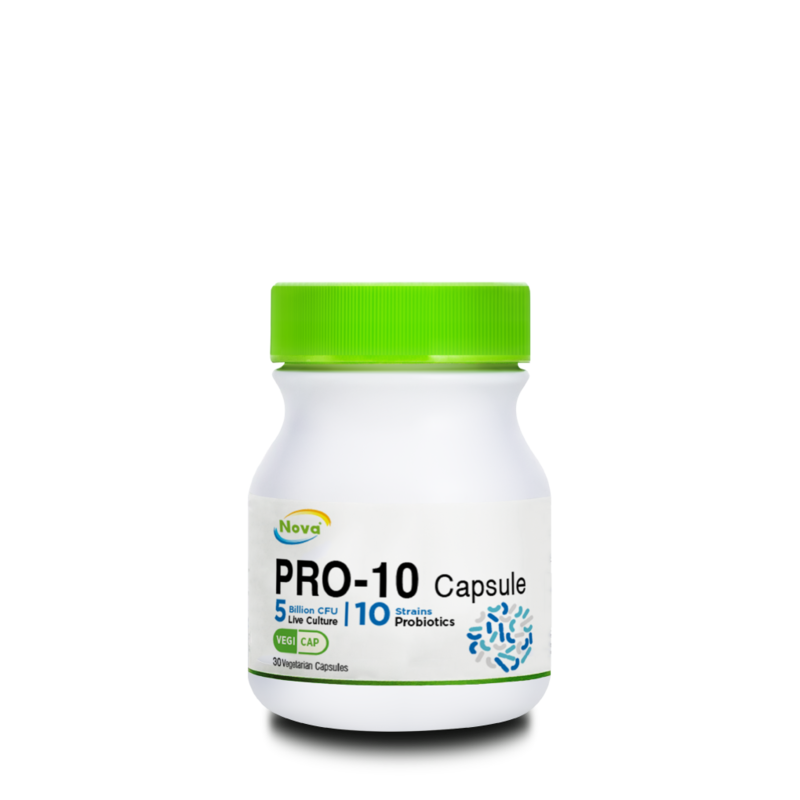 It provides immune system support and strengthens the body. Adults: Take 2 softgels, 2 times daily, after meal.